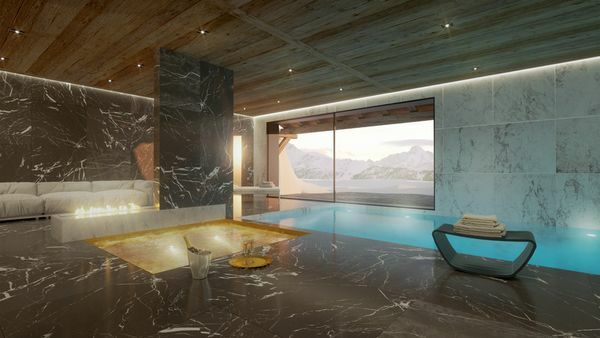 Chalet Changtse is an off-plan construction project outlining a 580m2 luxury, alpine property perched on the upper heights of the Sonalon area. 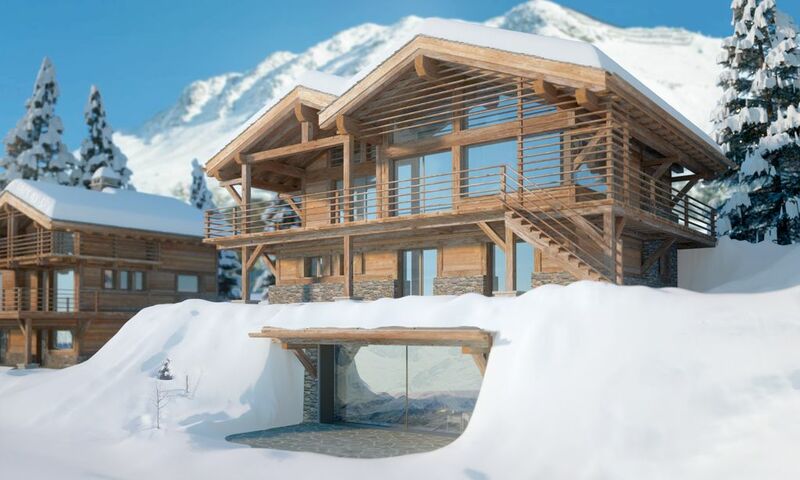 The area has seen some of the most impressive chalet constructions over the last decade and is considered an area of prime real-estate value. 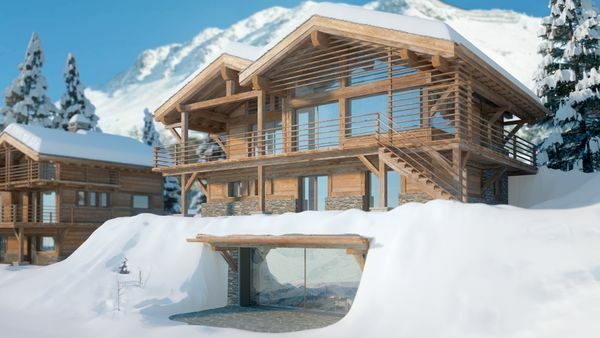 Fully south facing, the plot enjoys continuous sun exposure and overlooks Verbier, the alps and the villages dotting the valley below. Chalet Changtse can be configured as a three or four bedroom with en-suite property. 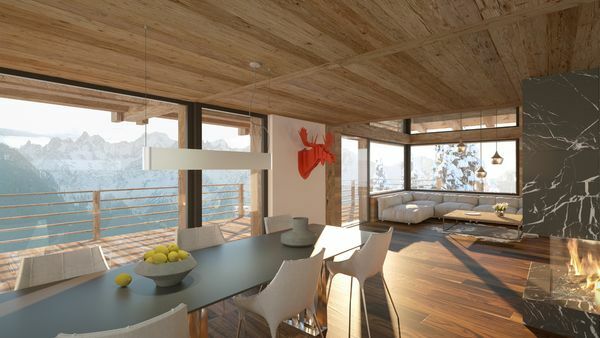 The top floor is designed with a bird’s eye view in mind and will host the living and dining areas, as well as the kitchen. 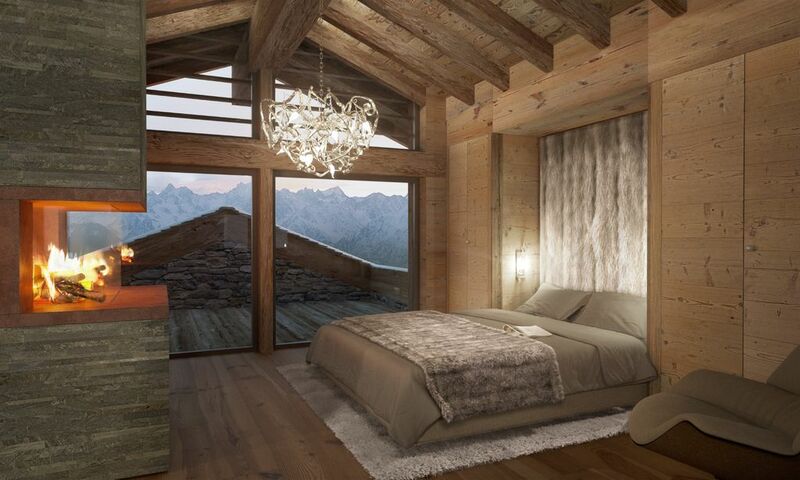 This space would allow for a mezzanine, snuggly crested under the old wood beams of the vaulted roof. The lower level is all about enjoying life with recreational facilities including; home cinema, play room and wine cellar, adjacent to an extensive spa, pool, sauna, hammam and massage areas. 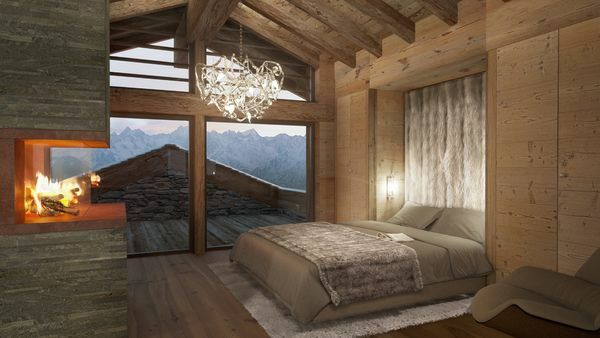 The exterior of the chalet is finished to the highest standards with a mixture of natural stone walls, carefully selected old-wood facades and a slate tile roof.